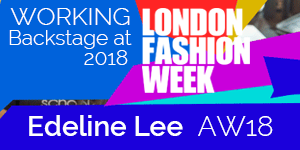 On 18th February, we will be creating and applying once again the look for designer Edeline Lee AW18 presentation in the main Fashion Council Arena during LFW. 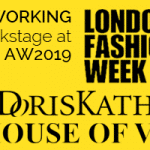 Only the best graduates who have completed the full Fashion Photographic and Media courses are considered to take part in this event. 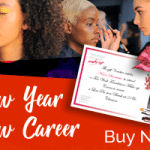 If you would like to be one of these elite artists in the future then sign up for one of our courses from our list on this website.